If Rory McIlroy goes ahead with his plan of not taking up the 2019 membership, it may leave the European Tour in a rather embarrassing situation. 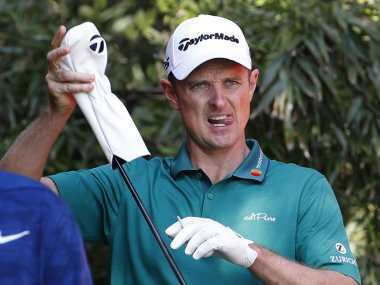 Justin Rose admits this has probably been one of his best years in terms of consistency as he tees off to seek a successful defence of his Turkish Airlines Open title this week. 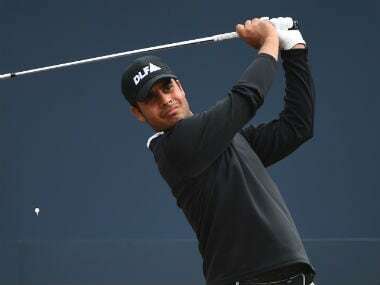 Shubhankar Sharma is ready for another three weeks on the European Tour's Final series on the Race to Dubai which travels from Antalya, Turkey to South Africa and finally Dubai. This week Sharma plays the Turkish Airlines Open, the first of three events in the final series for the 2018 European Tour season. Going into the final round, Gaganjeet Bhullar withstood intense pressure as he holed a monstrous chip from outside the green for an eagle-three at the 17th to head into the last hole with a one-shot advantage over Quayle. 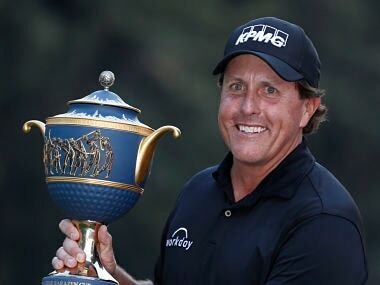 Be sure, next time around, it will not be “Shubhankar the Fan” but “Shubhankar the Competitor”, who will be shaking hands with the legend that is Phil Mickelson. Mickelson had sounded a confident note when he finished the third round two shots off the 54-hole lead of India's Shubhankar Sharma. 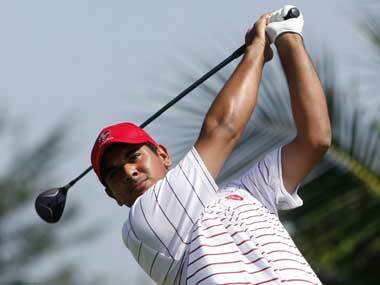 Shubhankar Sharma made an eye-opening World Golf Championships debut as the Indian prospect carded a six-under-par 65 in the first round at the WGC-Mexico Championship. 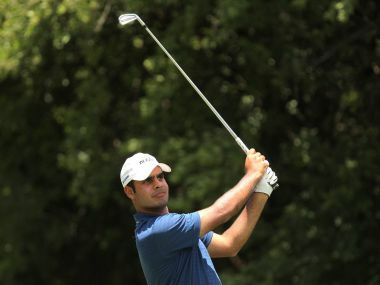 Shubhankar Sharma on Monday emerged as the best Indian golfer in the world, grabbing the 72nd position in the Official World Golf Ranking (OWGR) after his recent title triumph at Maybank Championship.